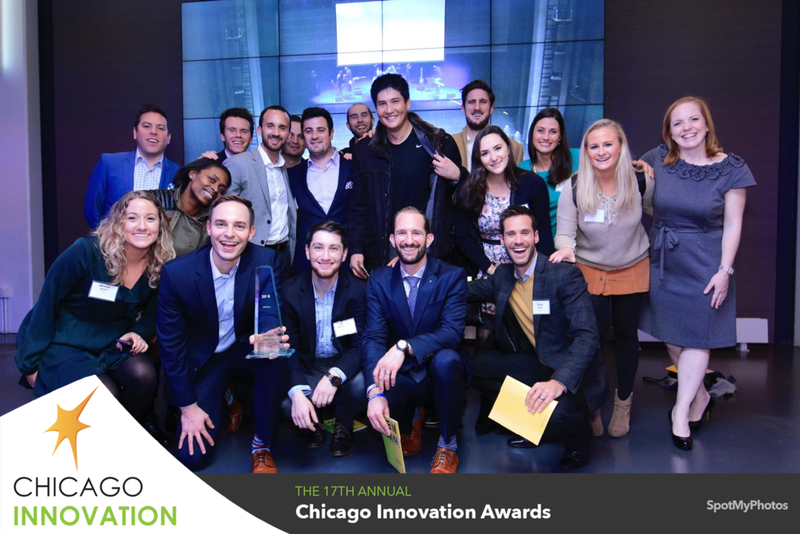 Last night, UPshow was announced to be a winner of the 2018 Chicago Innovation Awards. The awards recognize and honor Chicago-based companies that are striving to build and execute a forward-thinking vision and grow the city’s tech industries. UPshow was one of 20 winners, selected from a pool of over 500 entries. More information about the awards and the winners can be found here. We are incredibly proud to have received the award, and are using it as motivation to drive UPshow’s success and innovation even further!